Episode 164: How Do You Communicate with Your Players and Their Parents? Ivan Bandov is a youth soccer coach from California’s Bay Area. He has a wide range of experience including youth club, high school, ODP, junior college, and division 1 college. His aim is to provide quality technical and tactical training on the field. And in addition, help develop good people while teaching life skills through soccer. When we recorded this episode, he had just stepped away from an incredibly successful girl’s high school program where he helped them earn a record of 141 wins-18 losses- 19 ties. He’s also been a Surf Cup super-group finalist, won multiple State Cup titles, and won the top division of NorCal Premier League two times. 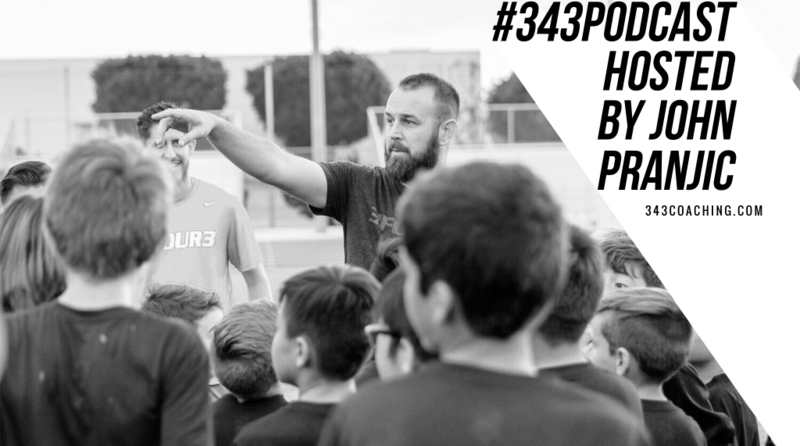 He has a unique perspective on soccer and has experienced just about every problem that youth coaches will ever encounter. Connect with him on Twitter. Visit Bounce Athletics online to search products and take advantage of the discount they are offering 3four3 listeners and members. 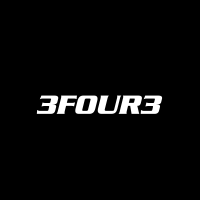 When you’re ready – email info@bounceathletics.com to start the order process and mention 3four3 to get 10% off your first order. How to Get Coaching Education When USSF Says No – Tracy Hamm Tells Her Story. American Soccer Continues to Ignore Latino Leagues, but Are They the Missing Link? Javier Ayala Discusses. Hear Romeo Jozak Talk About the Croatian Development Process and Why It Requires Patience and Guts.